A three-game win streak was put to an end for the Garden City Wind (5-13) as the Santa Fe Fuego (9-5) took game two of Saturday’s doubleheader 6-1. 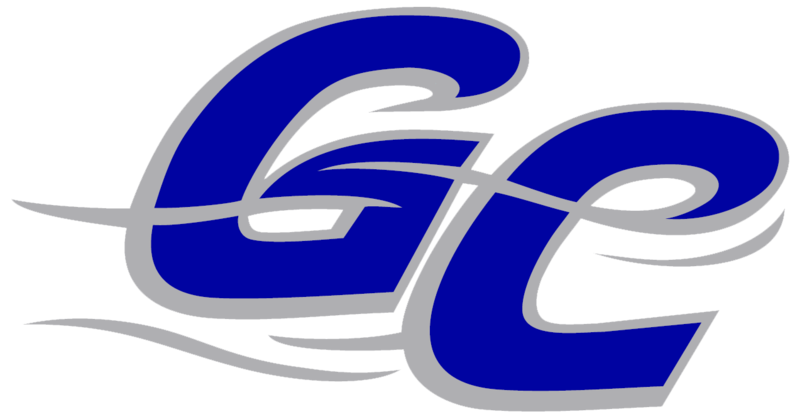 Cody Ellis recorded the first run for Garden City with a first-pitch solo home run to right field to tie the game in the sixth. Matt McCormick (0-2) held the Fuego to just one run entering the seventh. Despite pitching a solid six innings, McCormick ran out of gas and give up five runs (three earned) and six hits. Craig Jaquez entered in the seventh as the bases were loaded with no out. In the high-pressure situation, Jaquez allowed just one run and two hits. 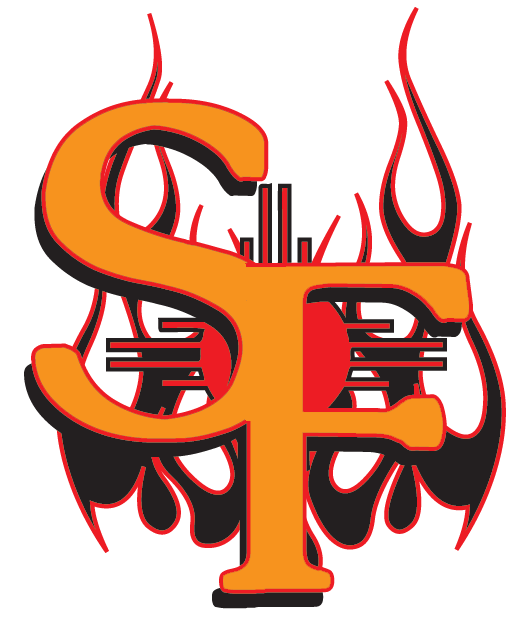 Santa Fe pitcher Cody Spriggins (3-0) was responsible for the Fuego’s first run in the second on a double to left field. He finished the game giving up just one run on four hits in six innings. After a messy seventh inning, Brandon Hudson came in to deliver two quick strikeouts and retire his third batter on a groundout to third base. He notched four strikeouts and kept the Fuego hitless in the final two innings. Brandon Cooksey earned his 12th stolen base in the first after reaching on a single back to the pitcher. Cooksey now leads the Pecos League in stolen bases. The teams will face each other in their final matchup of the series 6:30 Sunday evening..